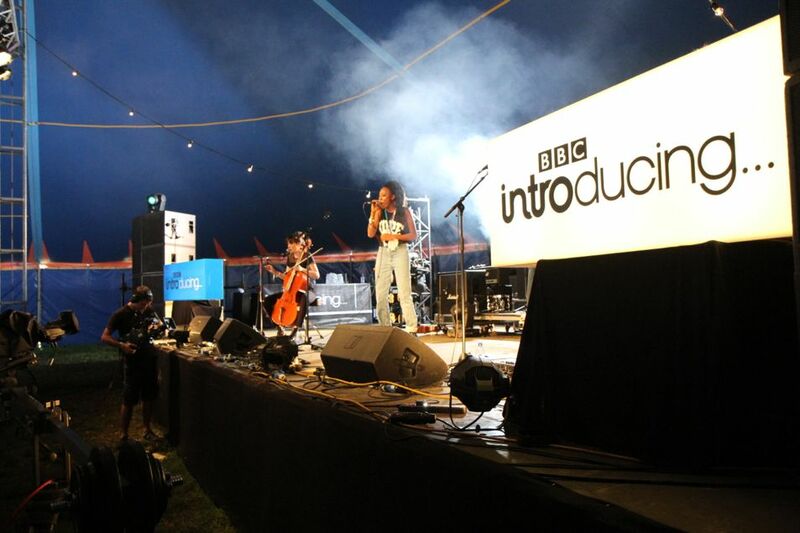 BBC Music Introducing supports the most exciting unsigned, undiscovered and under the radar music across the UK. 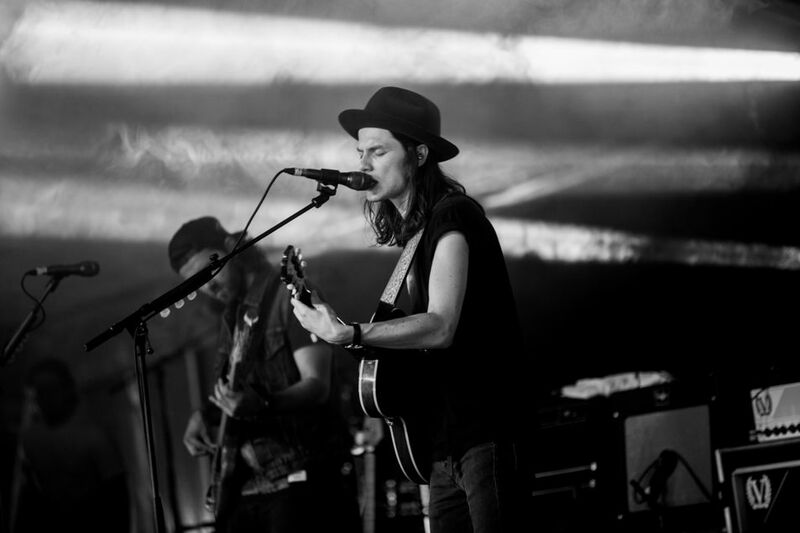 Launching at Glastonbury in 2007, there are now over 200,000 artists that have uploaded to the platform. Introducing has helped start the careers of Slaves, Florence and The Machine, Catfish and The Bottlemen, Pale Waves, Idles, Little Simz, Sam Fender and Lewis Capaldi to name a few. 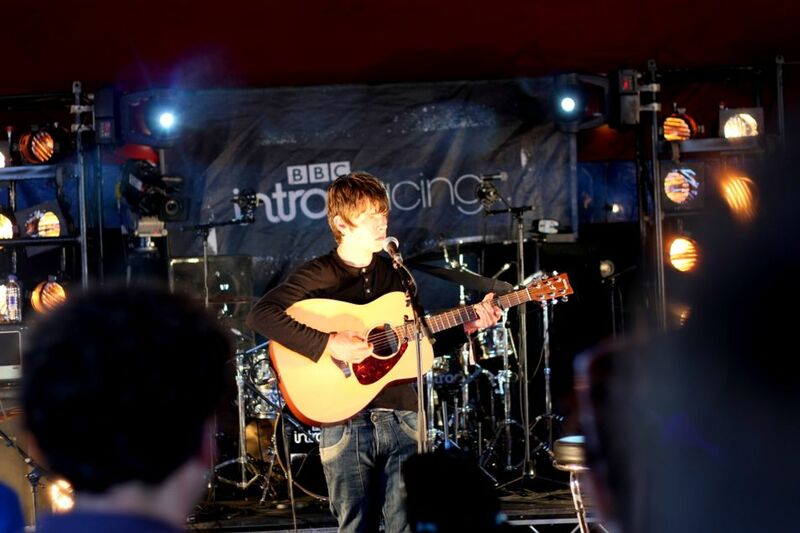 BBC Music Introducing has 38 radio shows across the UK finding the hottest acts on their scene and sending them through to BBC national radio. 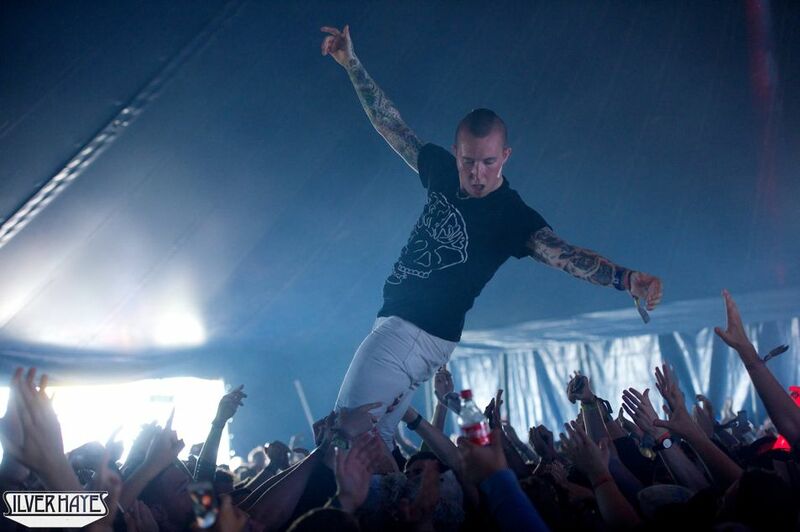 New artists can also get the chance to perform on Introducing stages at the biggest UK festivals, as well as internationally. 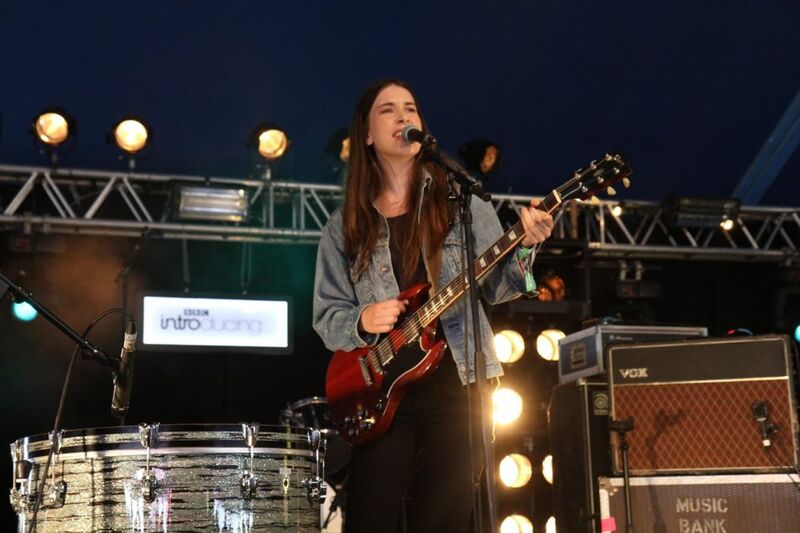 This year the BBC Music Introducing stage, situated in Silver Hayes, will be the place to find your new favourite act before everyone else hears about them. 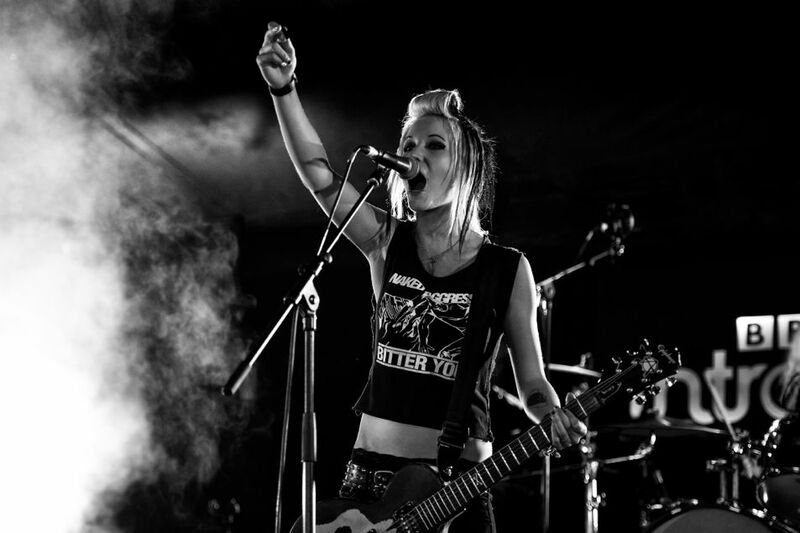 The line-up varies from 6-piece hip-hop tribe Monster Florence, Soul singer Celeste, Welsh rockers Buzzard Buzzard Buzzard, RnB Poet Arlo Parks to Easy Life, whose music has been described as “gospel-rap” and “slacker-rock”. The stage will welcome surprise guests through-out the weekend, make sure to keep an eye on @bbcintroducing on Twitter so you don’t miss out. Previous surprise sets include Ed Sheeran and George Ezra. 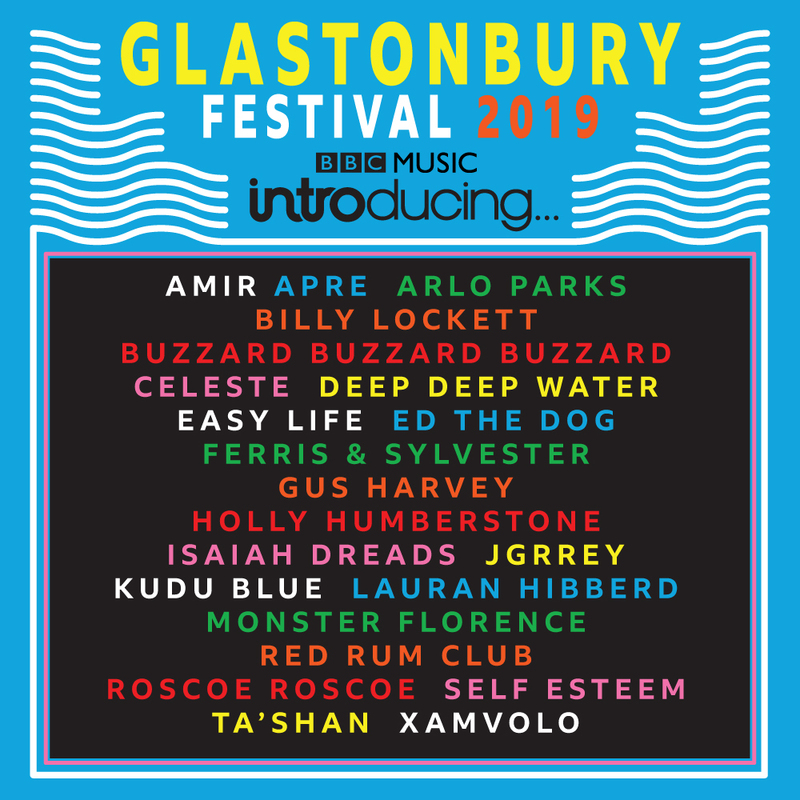 Come and see some of Glastonbury’s potential future headliners at the BBC Music Introducing stage.